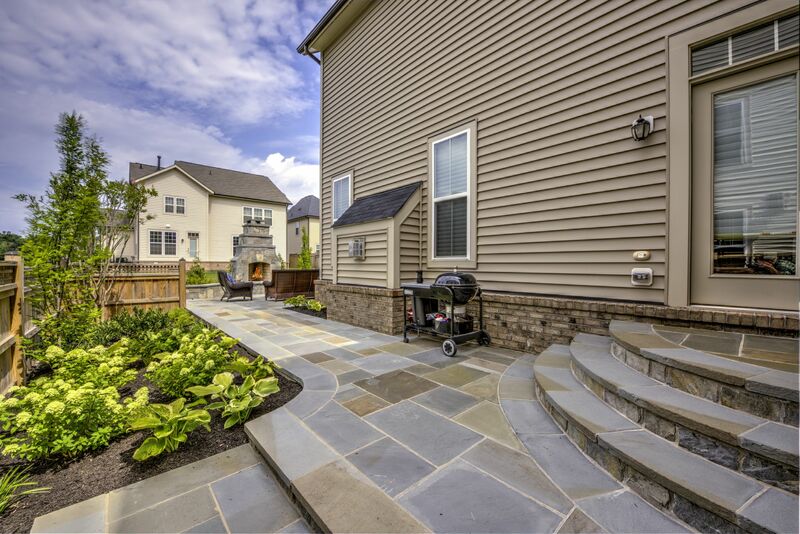 Hardscaped areas are a great way to add value and purpose to your backyard. 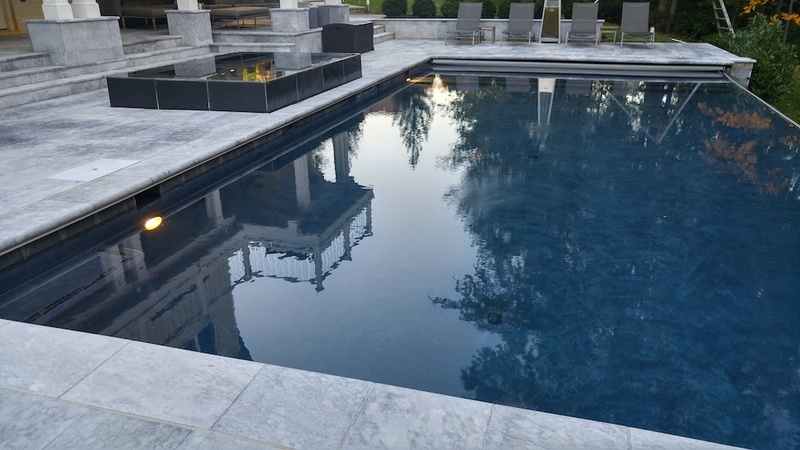 Whereas softscaping involves using plant material such as turfgrasses, shrubs, and trees, hardscaping involves using stone, wood, and other materials to create solid surfaces and structures. 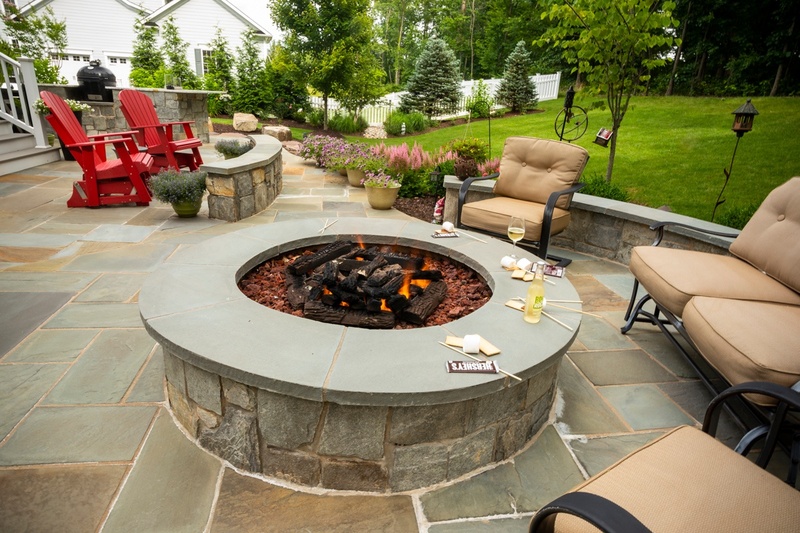 By hardscaping areas of your property you increase functionality and create spaces where you can set up furniture, have an outdoor kitchen, or can even have a fire feature such as an outdoor fireplace. 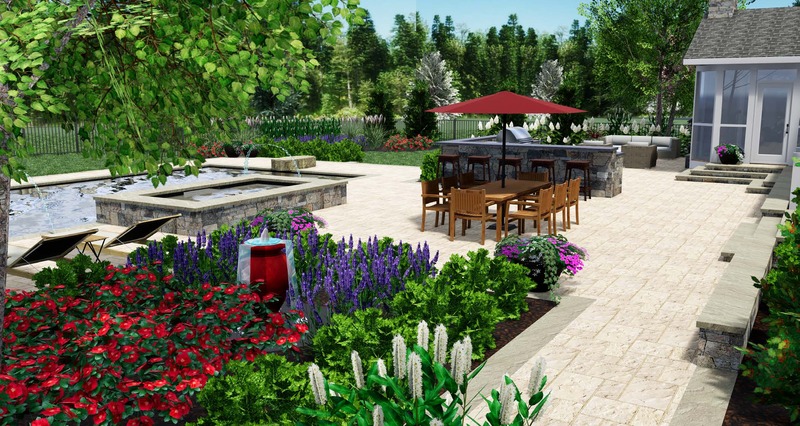 As you get started with your outdoor living project, there is a tremendous amount of value in having a professional landscape design completed. 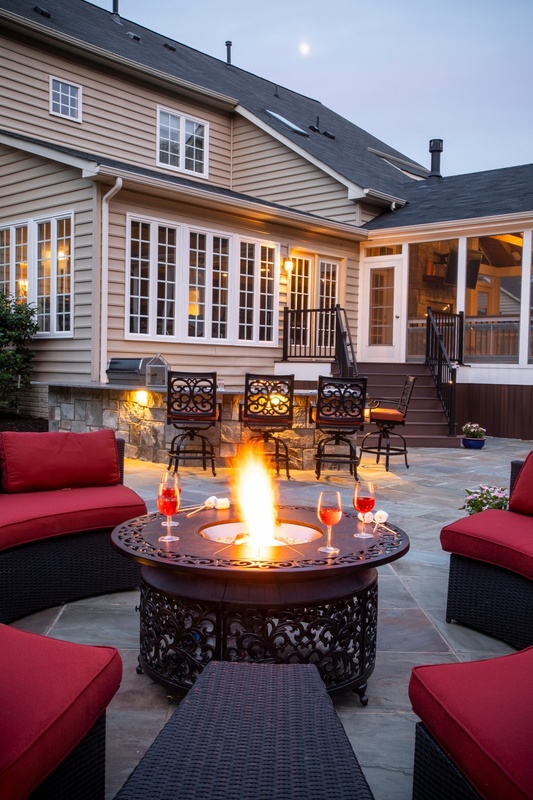 While many landscape companies build without a design, this can lead to problems such as faulty construction, bad material choices, or spatial problems (perhaps a patio that is too small or one that doesn’t take nearby tree growth into account). 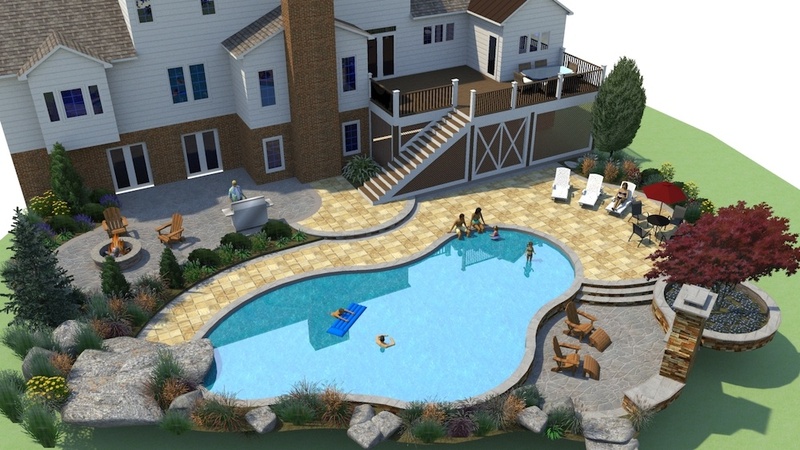 You could also wind up with something completely different than what you envisioned. 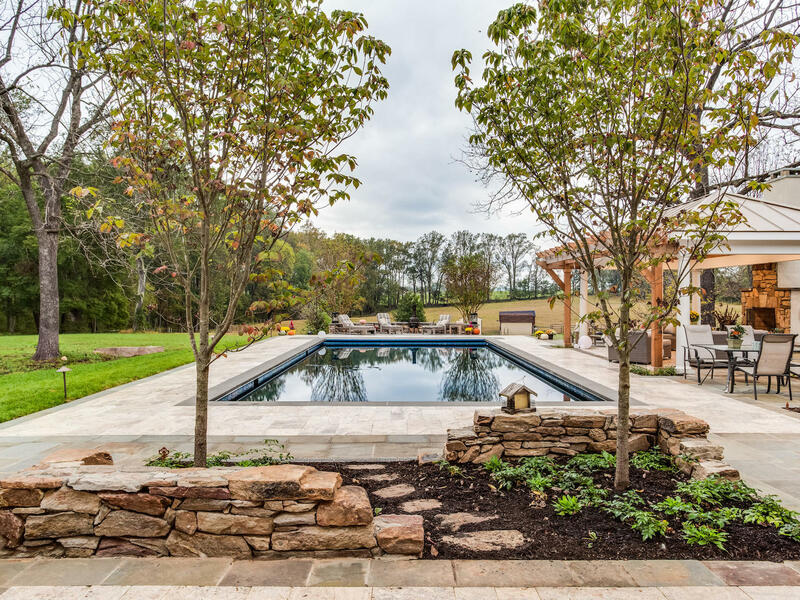 If you don’t work through a design with your landscape contractor, you won’t have had the opportunity to see things in advance and make decisions on what you like (and don’t like).